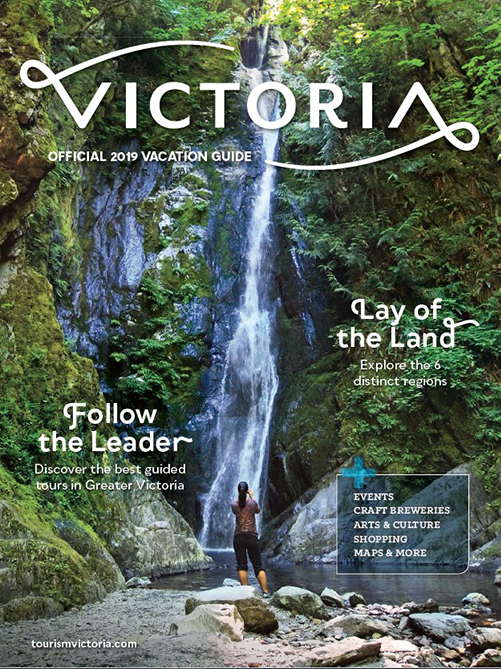 As Victoria's official visitor resource, our friendly, knowledgeable staff will answer your questions and more. Drop in for free brochures and maps, to book hotels and tickets locally and to make reservations for tours and transportation. We’ll also share great insider tips to make your stay even more enjoyable. 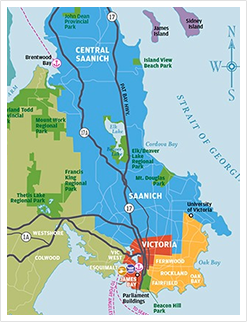 Destination Greater Victoria and the Visitor Centre gratefully acknowledges the financial support provided by Destination British Columbia, the City of Victoria and the District of Saanich. 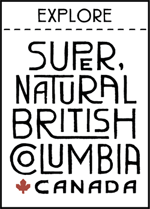 Their ongoing support helps us provide information to visitors and locals alike.